Before fuel injectors became common in modern vehicles, carburetors were used to control the flow of fuel and air to the engine. The carburetor mixes fuel and air together, ensuring the ratio is correct. This allows for optimum fuel efficiency and vehicle performance while driving. Since the carburetor is directly responsible for fuel and air entering the engine, damage to the carburetor can significantly affect the performance of a vehicle’s engine and exhaust system. Fortunately, a failing carburetor will often display several symptoms, alerting the driver that it is in need of a repair. 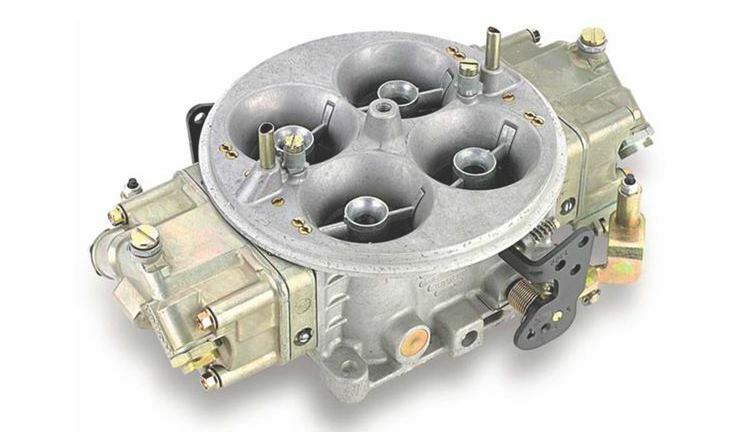 A faulty carburetor will directly affect your engine’s air / fuel ratio, resulting in a reduction in engine performance. You may notice that your car is slow to accelerate. It may also shake when pressure is put on the engine. Reduced engine performance will often be accompanied by a reduction in fuel economy. When the air / fuel ratio is incorrect, the engine won’t be able to burn fuel as efficiently, resulting in a lot more fuel going to waste. A malfunctioning carburetor will often produce a lean air / fuel mixture. This means that there is too much air and not enough fuel entering your engine. A lean mixture will often result in misfires, overheating and engine damage over time. Alternatively, a malfunctioning carburetor can produce a rich fuel mixture. This means that there is too much fuel and not enough air in the engine. If the engine runs too rich, your vehicle will consume more fuel as well as produce more emissions. A key sign of a rich fuel mixture is black smoke coming from your exhaust. This is caused by fuel not burning properly. If the problem becomes severe enough, your vehicle may cease to run altogether. At this point, you carburetor is either severely overdue for a clean or damaged. Sorry, due to changes in our team of technicians, we no longer offer this service.